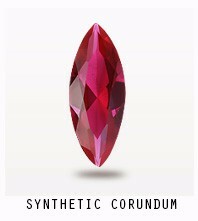 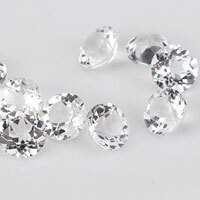 cubic zirconia shape: round,square, rectangle, oval, triangle,trillion,marquise, pear etc. 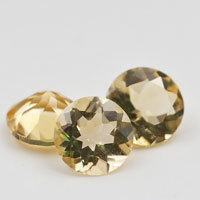 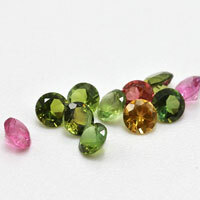 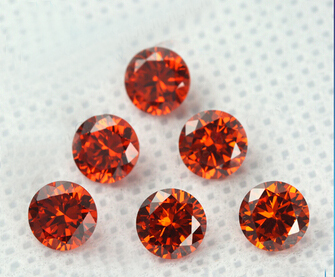 Contact us to get your ideal Machine brilliant Cut AAA 0.8mm Cubic Zirconia Gemstones from China Supplier and manufacturer. 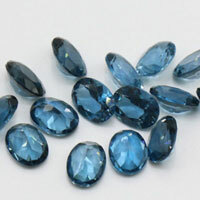 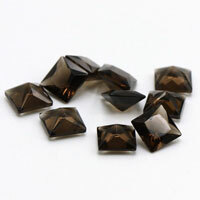 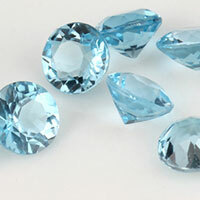 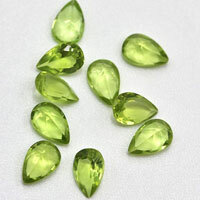 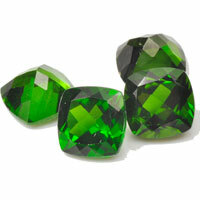 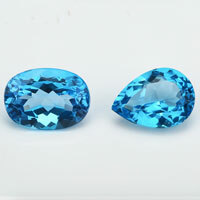 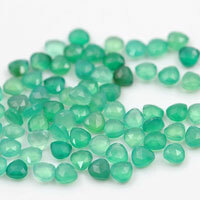 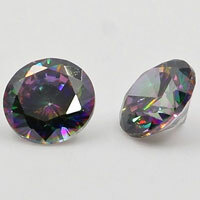 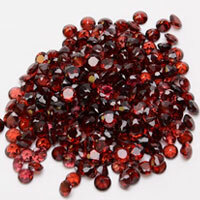 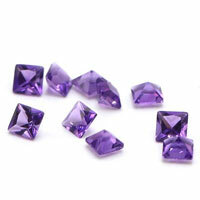 0 Respones to "Machine Brilliant Cut AAA 0.8mm Cubic Zirconia Gemstones China Suppliers and wholesale"